Finding affordable land continues to be one of the biggest barriers facing beginning farmers and ranchers. Land trusts, which have long preserved farmland from development, are in a unique position to help new farmers access land. 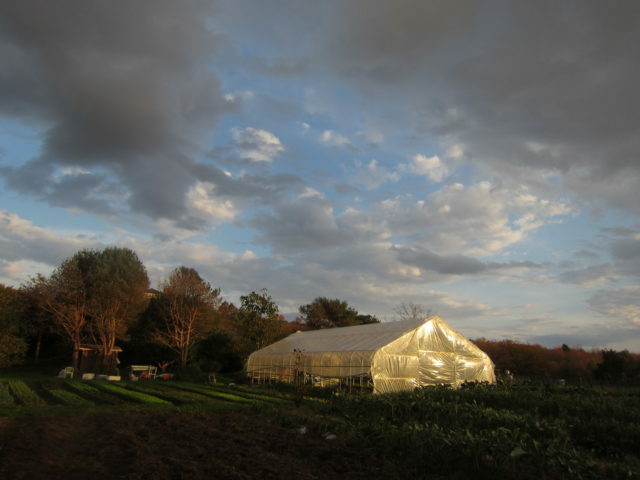 As NYFC found in our 2013 report, Farmland Conservation 2.0, land trusts across the country are seeing the need to increase their efforts to keep farmland affordable and accessible to the next generation of farmers. 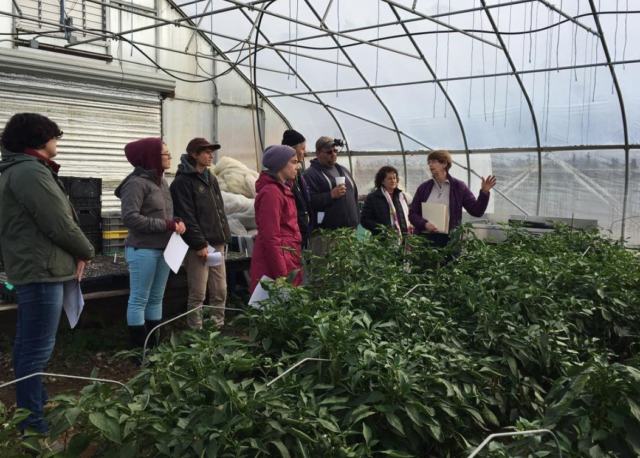 Over the past year, NYFC has been working with land trust partners across the country to scale up innovative conservation models that permanently protect America’s working farmland and keep the land in the hands of farmers. 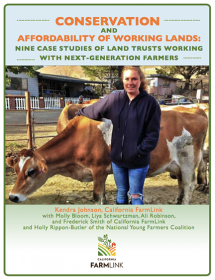 NYFC is pleased to have partnered with California FarmLink on their recent publication, Conservation and Affordability of Working Lands: Nine Case Studies of Land Trusts Working with Next-Generation Farmers. NYFC is excited to host our second annual Land Access Innovations Training in Sacramento, California this fall to educate land trusts on these tools. For more information, contact our land access campaign manager, Holly Rippon-Butler. Check out the Equity Trust website for sample easements and leases.